We're pairing up with Lending Club to sponsor a monthly event where cybersecurity startups pitch their companies, and the audience gets to make predictions on our prediction market about how they're going to do in the next year in terms of fundraising, hiring, etc. It's a great barometer for the startups to understand what their peers think, and also an opportunity to get crowd perspective on cybersecurity issues in general. The first pitch event was held last night at Lending Club HQ in San Francisco. There were close to 400 predictions made about the 4 startups pitching in just 2 hours. Having done many a pitch event, some for the better, some for the worse(! ), here's hoping the startups got some good feedback from the predictions and the live event! 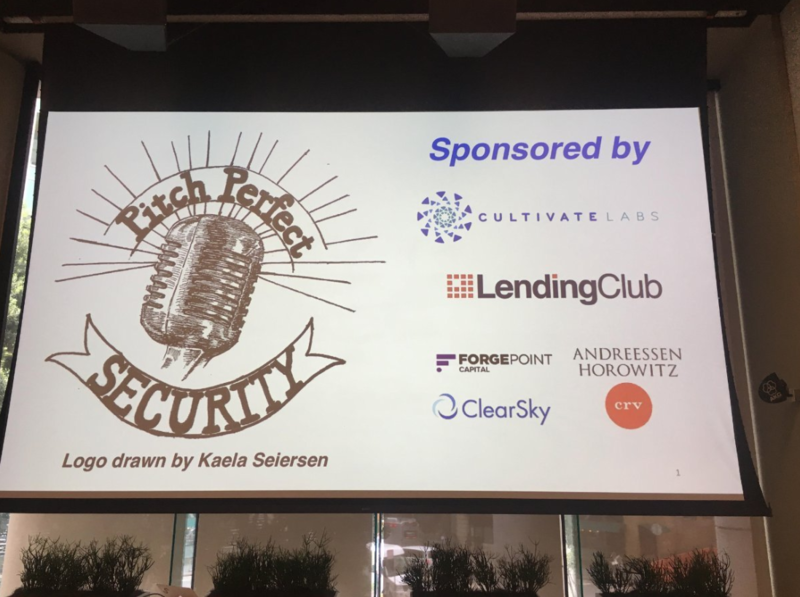 If you’re in the cybersecurity space, keep an eye on the Pitch Perfect Twitter account for announcements on when the next pitch session will be held. 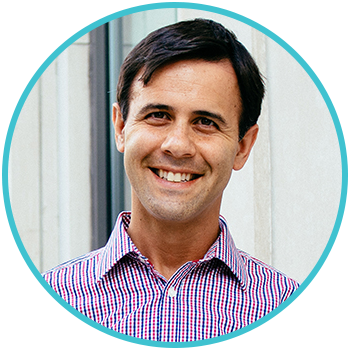 Adam is the CEO and Co-Founder of Cultivate Labs.